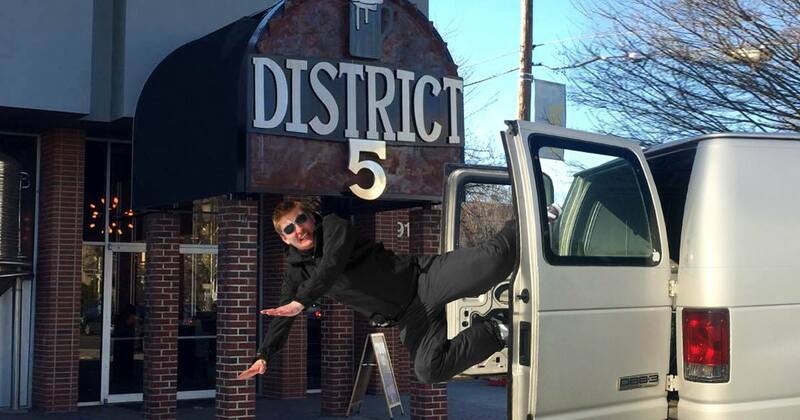 RICHMOND, Va. — Escape Room RVA has created a new rule for groups unable to complete the escape room puzzle and is now sending failed participants to District 5, a restaurant and bar in the city’s Fan District. Now, players who fail to finish in the allotted one-hour timeslot end up at the crowded Fan bar, District 5. The bar is known for its numerous televisions, rowdy bar guests, overpowering smell of Fireball whiskey, and pop music too loud for conversation. Quinn and her group of friends were last seen holding vodka Redbulls and complaining about the loud music and the odor of Axe body spray. Show your support for true Virginia journalism by visiting our online store.